This report presents the findings of a three-month study focused on mapping, observing and analysing online harassment of journalists in Hungary. The study aimed to identify the types of harassment journalists are subject to, which journalists are typically harassed, who the harassers are and how journalists cope with harassment. 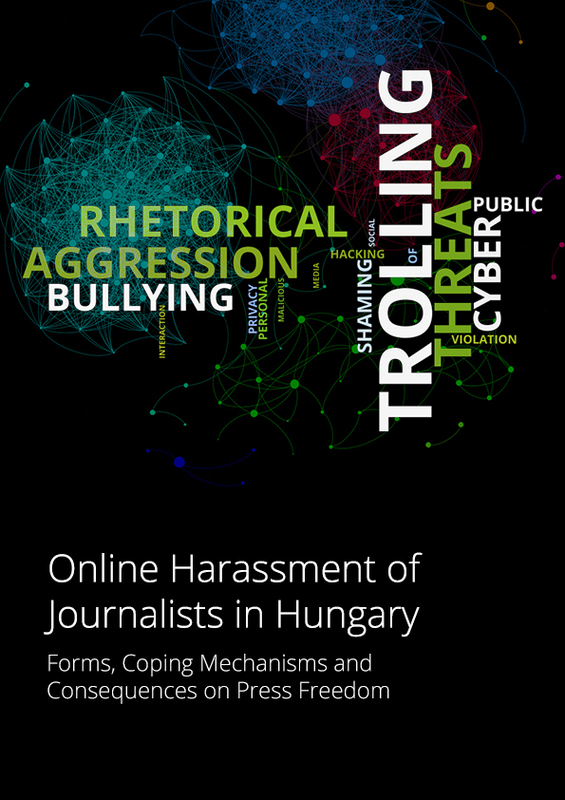 Based on the study, this report identifies eight basic types of harassment present in Hungary: rhetorical aggression, trolling, bullying, threats, public shaming, violation of personal privacy, cyber attacks and site hacking, and malicious social media activity. 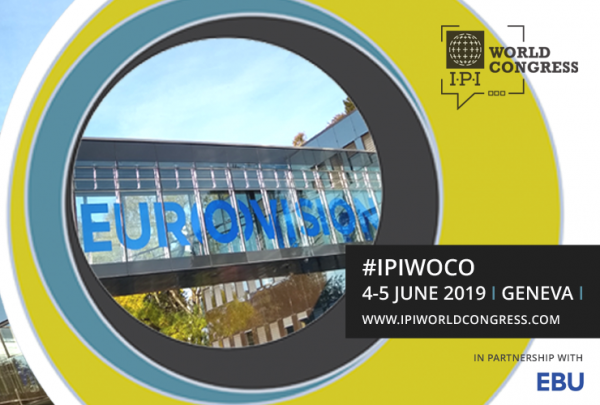 The study found that the most common types of online harassment are trolling and rhetorical aggression, which Hungarian online journalists experience on a daily basis through both public and private channels. Overall, comments made through private channels are more severe.